We bring forth halogen free Flame Retardant Polycarbonate Film. Flame Retardant Polycarbonate Film offers excellent physical properties, heat, and chemical resistance. 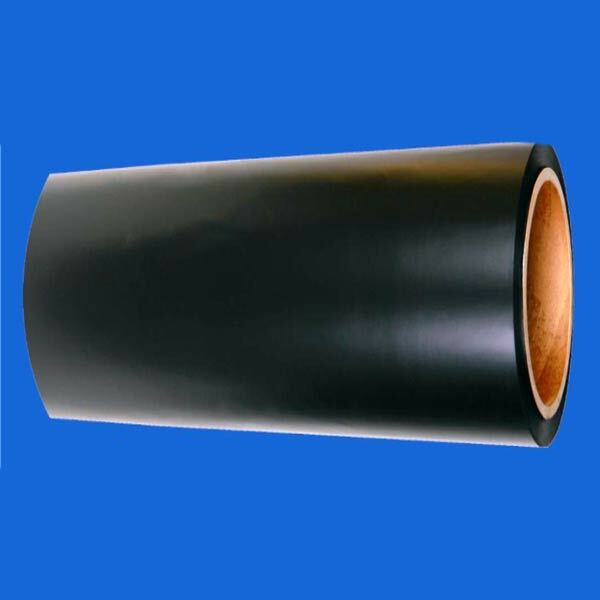 Along with this, Flame Retardant Polycarbonate Film has high tensile strength and durable. We offer Flame Retardant Polycarbonate Film in different thickness, catering diverse demands of the clients.